A group of 12 regional and digital financial institutions have joined together as investors and members in KY3P, for managing third-party risk and optimising the processes by which financial institutions assess and monitor inherent risk. 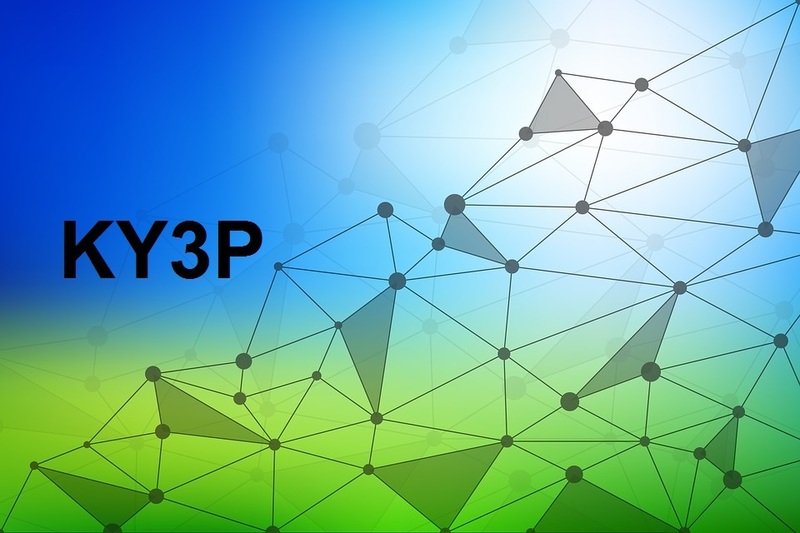 KY3P offers the first central, cloud-based platform for vendor on-boarding, collection and verification of due-diligence data and vendor-risk monitoring covering a range of third parties, including vendors, affiliates, sub-advisors, distributors, clearinghouses and other service providers in the financial industry. “Collaboration with our peers is key to achieving a proactive posture in managing third party risk,” says Greg Carmichael, chairman, president and CEO of Fifth Third, which is one of the banks leading the initiative. “We welcome these new members to KY3P and value the perspective and leadership they bring to our design team,” continues Ellen Schubert, CEO of KY3P. They join KY3P’s existing bank design partners, Barclays, Goldman Sachs, HSBC, Morgan Stanley and UBS, to transform and improve third-party risk management in the financial-services industry.